We're proud of not only of our superior customer service and quality, but our ability to maintain competitive rates in comparison to Porsche dealership. 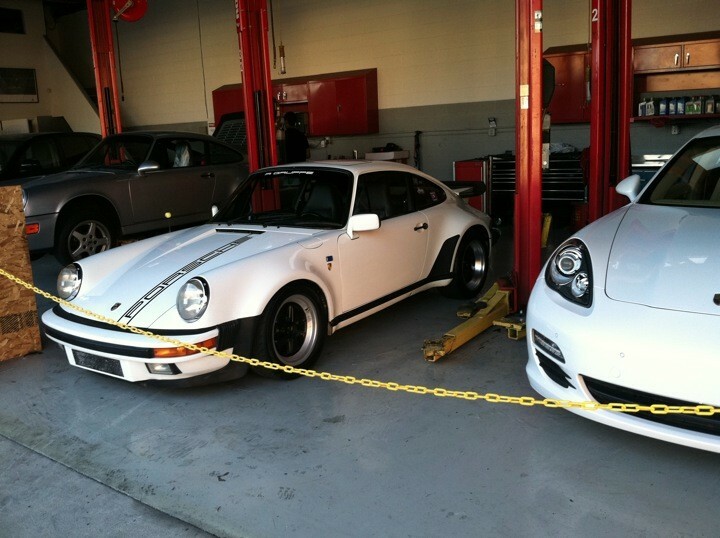 We perform all scheduled maintenance by time or mileage, following Porsche diagnostic procedures step-by-step. All maintenance and repairs are performed by certified technicians, using genuine/OEM parts and electronic diagnostic equipment. 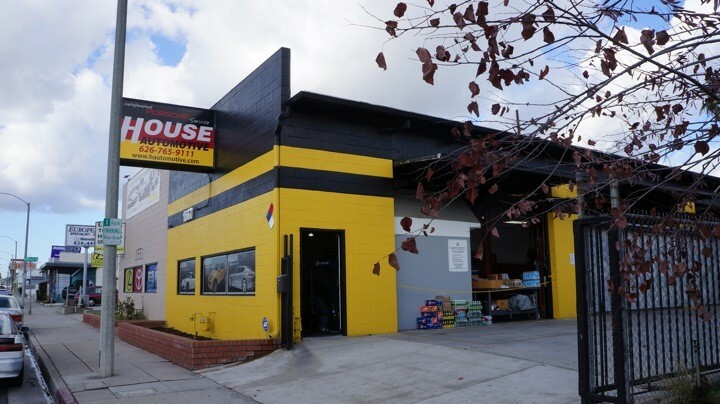 House Automotive is an independent Porsche service shop located in Pasadena, Los Angeles, California and serving all surrounding Southern California cities including Los Angeles, Orange County, Hollywood and Beverly Hills. 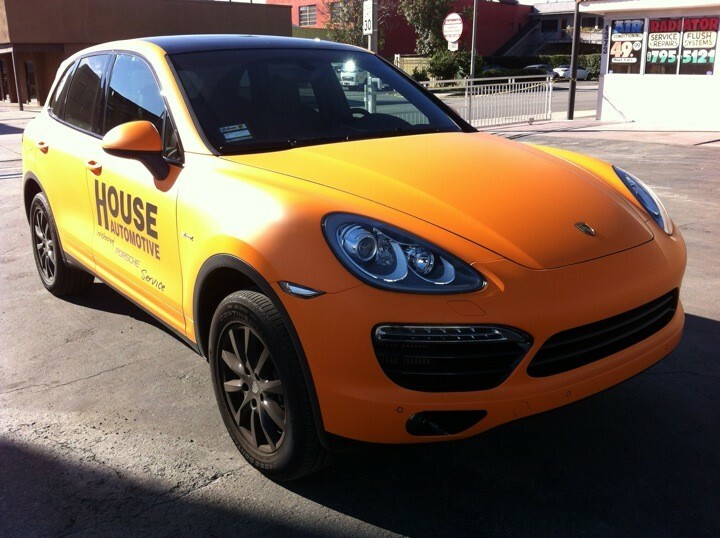 Service your Porsche with House Automotive and save up to 35% off your normal services on labor. All parts and labor comes with warranty up to 2 years/unlimited miles. We stand behind our quality of work. We also offer FREE shuttle service and rental cars are available. 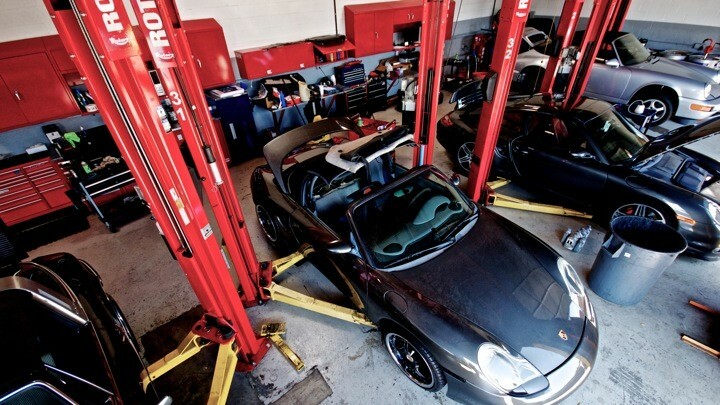 For the best Porsche repair in Pasdena, come see us today! Our experienced independent Porsche brand specialists will be delighted to provide you with advice and assistance. 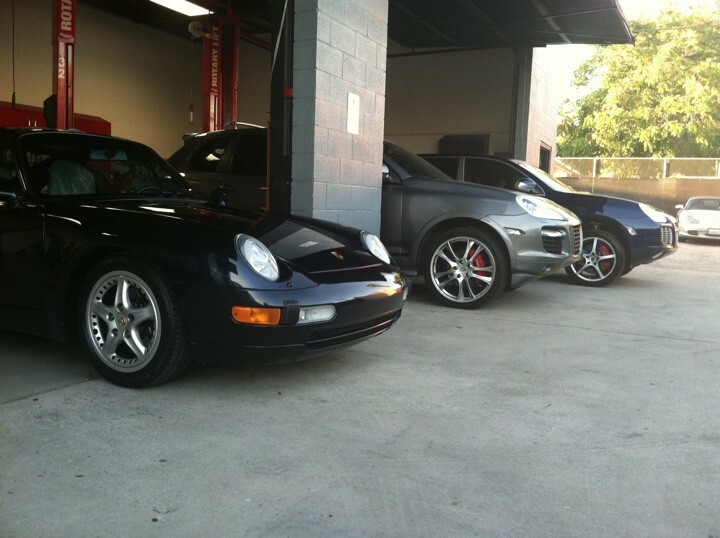 What set us apart from other independent repair facilities is that we have the proper factory equipment, no delays, and the right people who are Porsche trained and certified to work on your Porsche cars. $100 off Minor or Major maintenance. I developed an oil leak on my Porsche Cayenne S. I called House and Alex told me they could inspect the vehicle right away. Within 15 minutes after arriving, the Porsche team both diagnosed and fixed the problem. Total charge for the service: a handshake. I've been having my Porsche serviced at House for a couple of years now and the service just keeps getting better. I give House, Alex, and the technical team a 5 star rating and my highest recommendation. The team is honest, competent, and they value superlative customer service. Thank you for all of that. Greg and Joey are great to work with. Before I bought my 997 turbo, I had House Automotive look it over with a PPI. The appointment was very easy to make and the guys were very accommodating and friendly. I was able to ask my questions and they helped with whatever they could. When my car was due for service, I was able to make an appointment through email and all of my concerns were addressed. I was even able to get all of the service done in the promised time span, which was really helpful because my schedule has been very tight. 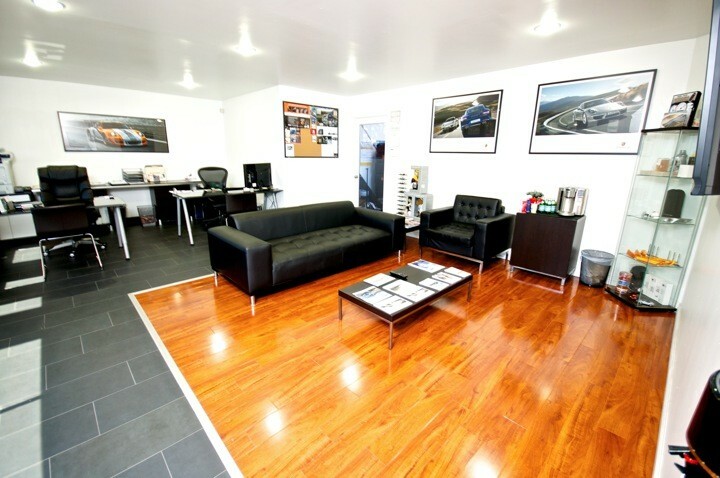 I would definitely recommend any Porsche owner and enthusiast to House Automotive! 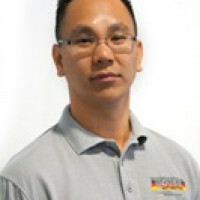 Greg and his team are very knowledgeable and completed their jobs as described timely. Greg would provide you an honest assessment and would not push for the unnecessary works. I would recommend his services to my friends.